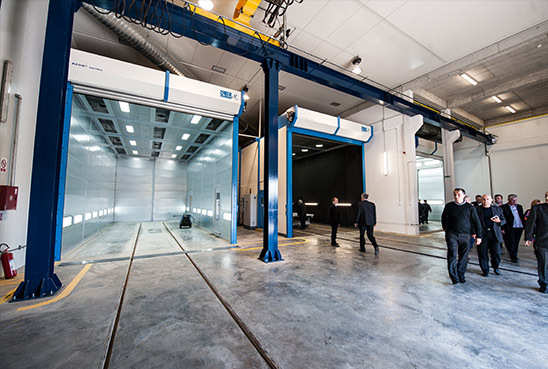 Degreasing & phosphating rooms are dedicated to chemical surface preparation. 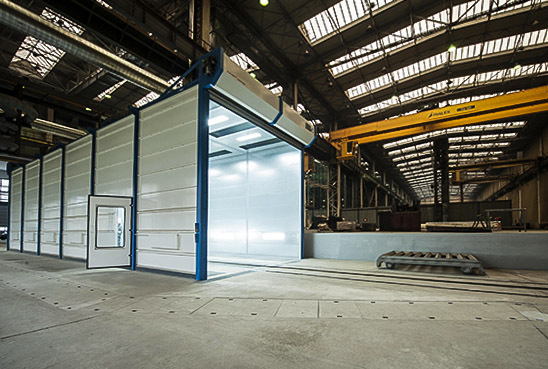 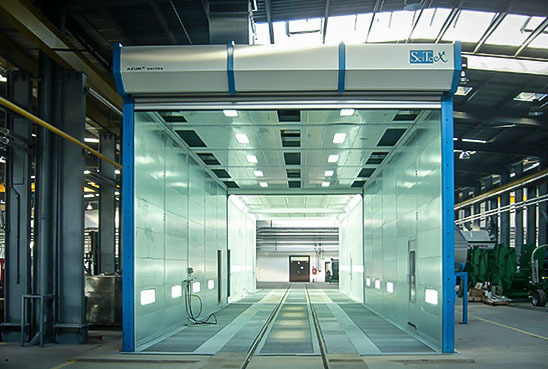 Degreasing and phosphating rooms AZUR Series offered by SciTeeX were designed to the highest standards and meet the standards for environmental protection. 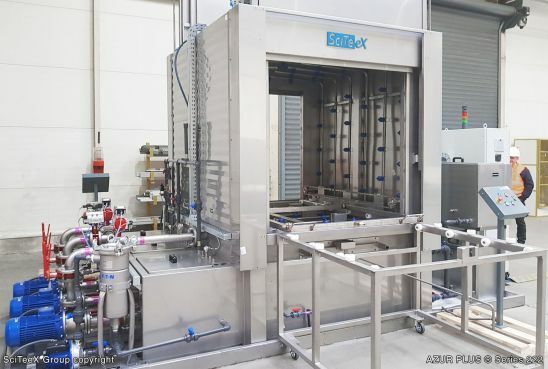 The AZUR Series are designed to implement the process in a closed circuit, thereby reducing waste to a minimum. 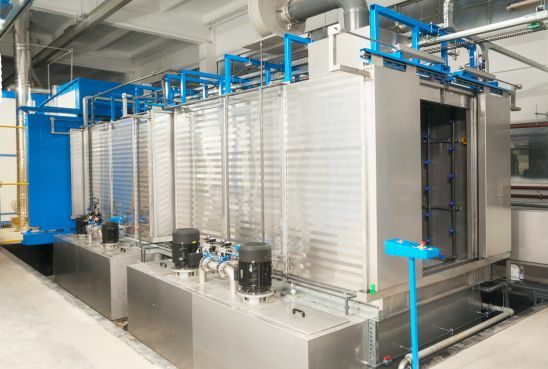 Degreasing and phosphating process takes place in a separate room and does not affect other processes run in the same hall.